B. Thomas (Arlington, Texas, United States) on 21 February 2015 in Abstract & Conceptual and Portfolio. 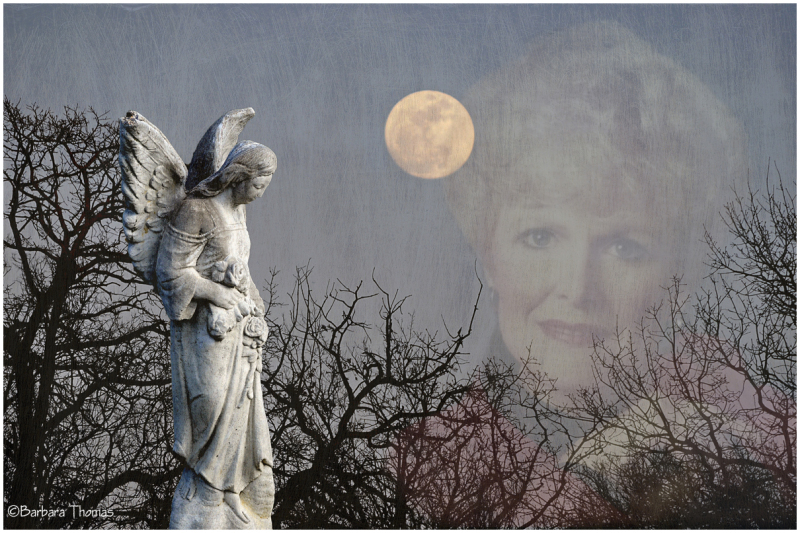 Beautiful tribute, Barb ... not an easy day for you. Facing our own mortality is truly an awakening. What a lovely tribute Barbara. So very well done. A touching image and a lovely tribute.